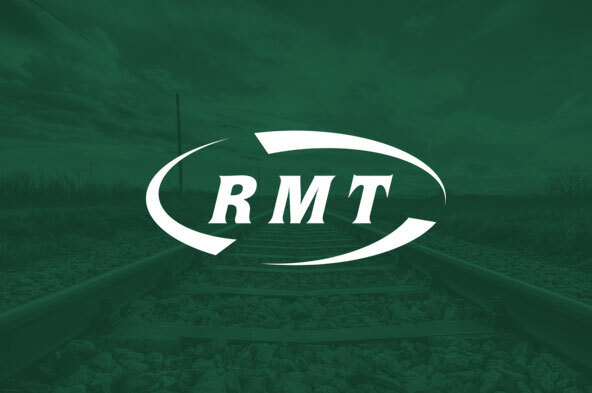 This year the union celebrates the 100th anniversary of women first joining the National Union of Railwaymen, one of the predecessors to the RMT. In 1915, with a backdrop of an increasing call for women’s equality and more women being employed within the industry due to World War I, the National Union of Railwaymen made the decision to recruit women. It is important that we use this anniversary, not just as a celebration, but to encourage women to progress within the union and to challenge discrimination that still lurks within our industries. Many of our women members have stories to tell of the challenges they have faced being a woman in male dominated industries. Please do ask if they would share them with our Equal Opportunities Officer, Jess Webb (j.webb@rmt.org.uk), for publication in RMT News. A logo has been produced for this year and I would ask that all activities by the union reference this celebration at every suitable opportunity throughout 2015.